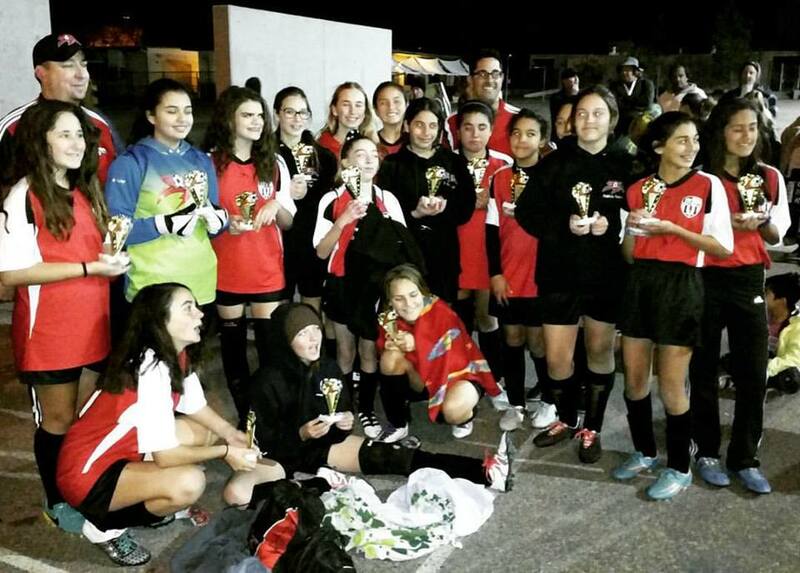 Congratulations to U14 Girls Premier All Stars for winning the Scripps Ranch All Star Tournament! The girls kept a clean sheet throughout the tournament. Great job Coach Christian, Coach Carlos and the girls. Keep up the great work!